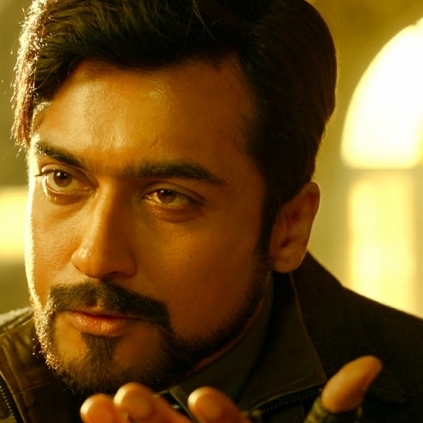 Suriya’s 24 the movie, directed by Vikram Kumar has bagged 2 awards at the 64th National Awards. The categories are Best Cinematography (Tirru) and Best Art direction (Amit Ray & Subrata Chakraborty). We from Behindwoods, wish Tirru on his huge achievement. Behindwoods Brings You The Top 10 Songs Of The Week (February 18th - February 24th). Behindwoods Brings You The Top 10 Songs Of The Week (December 24th - December 30th). People looking for online information on 24 will find this news story useful.